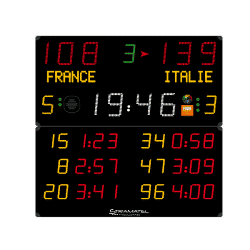 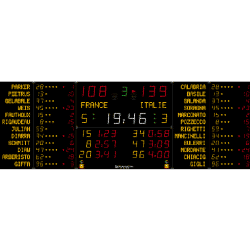 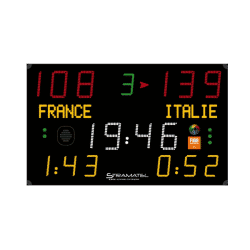 STRAMATEL offers a wide range of Handball scoreboards meeting the international federations highest requirements: From portable scoreboards for schools, clubs to world championships: readability from 35 m to 160 m, customizable stickers or programmable team names and scrolling messages. 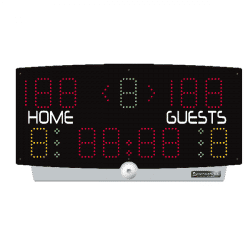 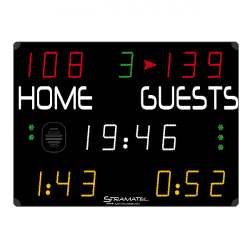 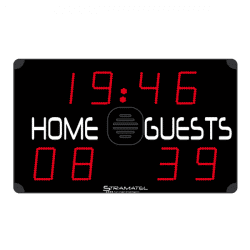 STRAMATEL handball scoreboards display all items required and our customers can choose to display from 1 to 3 penalty timers. 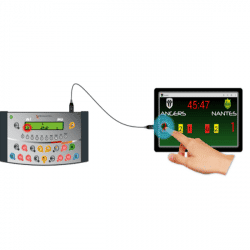 Integrated horn, wired or wireless connection, protection against damage by balls according to DIN 18032-3. 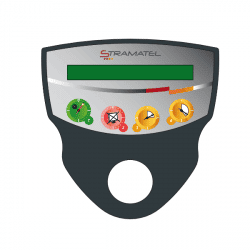 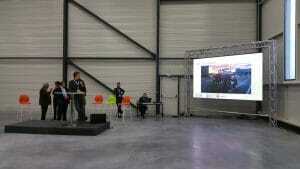 Leave us your details, an expert of our team will contact you to bring you the best solution.